Florida has seen dramatic ridership declines in the past four years. These declines are over two times more severe than those for the nation and have continued thru 2018. The declines are pervasive with the most severe declines in southeastern Florida locations, which are the most conducive to transit. 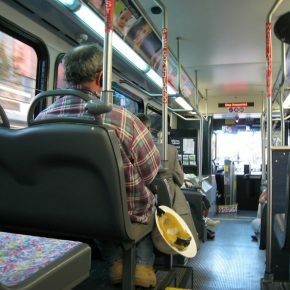 The changes in ridership on public transportation in Florida appear to be associated with the fact that more travelers now have additional options for carrying out their activities or traveling to and from them – most significantly increased auto availability. In general, transit service in Florida has not deteriorated, and has continued to expand in many communities. Service retractions where they exist, appear to be in response to ridership declines, not an initial cause. Travel behavior is changing, the technology, the economy and demographics are changing — public transportation must change to compete. 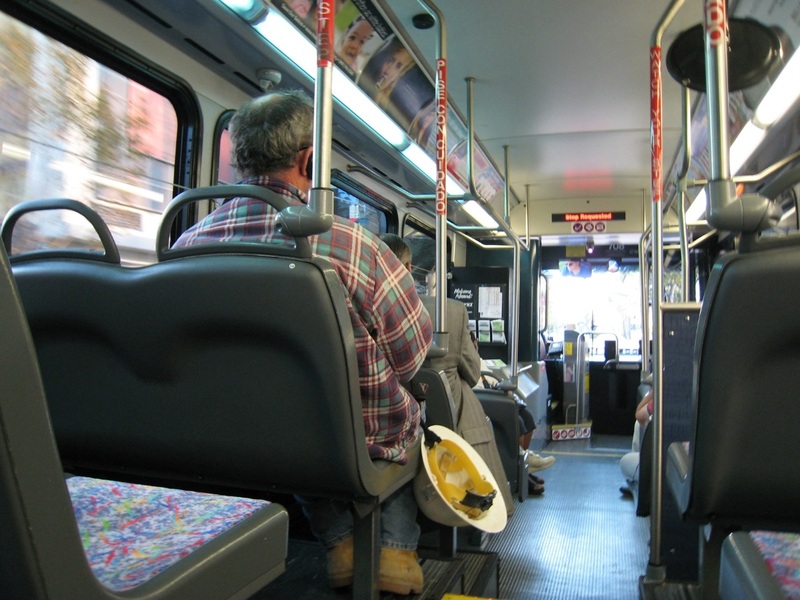 There are no simple fixes to restore public transit ridership. The most prudent path forward involves executing with excellence and focusing traditional services on the most promising markets while ensuring mobility options are available to all residents. Transportation planners should strive to ensure that travel choices are resource efficient and have minimal externalities. Traditional public transportation services will contribute to that goal, but new options and new actions will be necessary going forward. For more information, contact Steven Polzin, CUTR.